You love to drive your vehicle. In addition to get you safely from Point A to Point B, your car, truck, or SUV lets you experience the thrill of the open road. 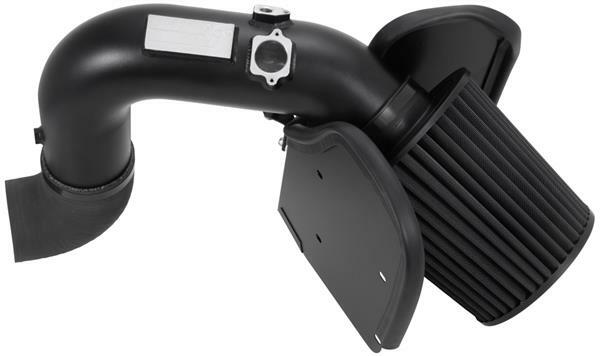 To boost your vehicle’s capabilities, you must repair or replace outdated components with modern car performance parts. You also must ensure that you vehicle always looks and runs its best. Everyday driving can take an unbelievable toll on your vehicle’s appearance. Not only can dirt and gravel damage paint, shopping carts can leave your car dented and damaged. When you choose the right protective parts, you help keep your vehicle safe. You don’t only want your car to look great. Rather, you want to look great whether you are behind the wheel or far from your vehicle. 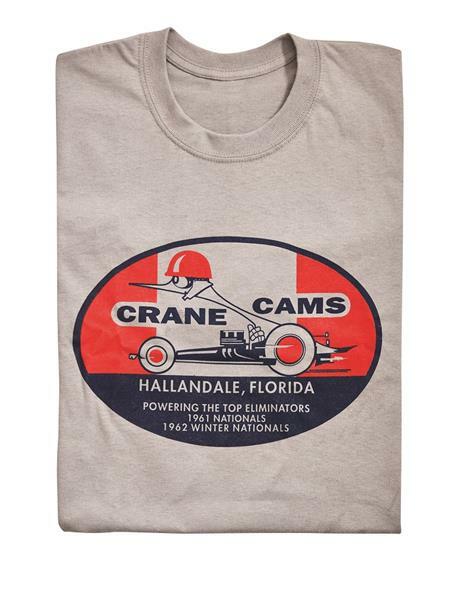 With auto apparel, you show off your passion for anything with wheels. With T-shirts, hats, jackets, and other gear, you know you always look your best. One of the best things about owning a vehicle is turning it into a customized machine. While upgrading any car is fun, getting a Jeep ready for an off-road adventure is the best. With Jeep interior parts, you can be certain your 4X4 is ready to deliver the comfortable ride you expect. Then, by upgrading your Jeep exterior parts, you carry bikes, tools, and other items you need to get the most out of your active lifestyle. Most people spend more on their vehicles than they do on other things. Whether your family and friends want to maintain, repair, or upgrade their cars, trucks, or SUVs, you can help. 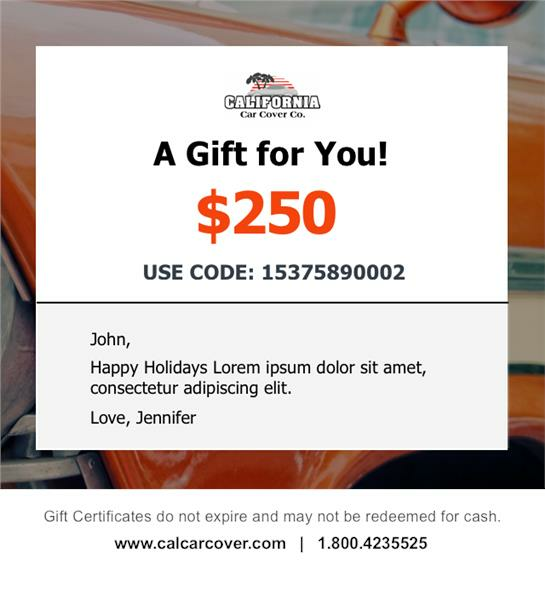 California Car Covers gift cards are an easy, thoughtful way to give the gift of value. Since you loved ones choose from high-quality products, you help them get the most out of their vehicles when you send a gift card.